We are actively expanding our presence throughout the world’s leading airlines. 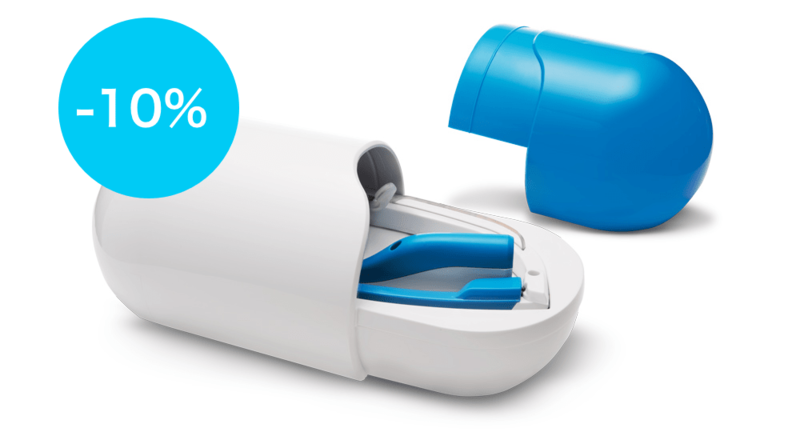 Starting from today, AYO can be purchased on all flights of Swiss Airlines. 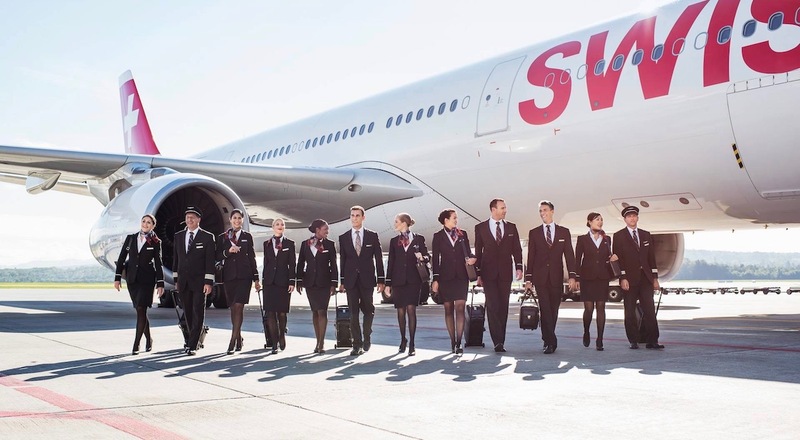 Swiss International Airlines is the national carrier of Switzerland operating scheduled services throughout Europe as well as connecting to North & South America, Africa and Asia. It is a subsidiary of Lufthansa Group.